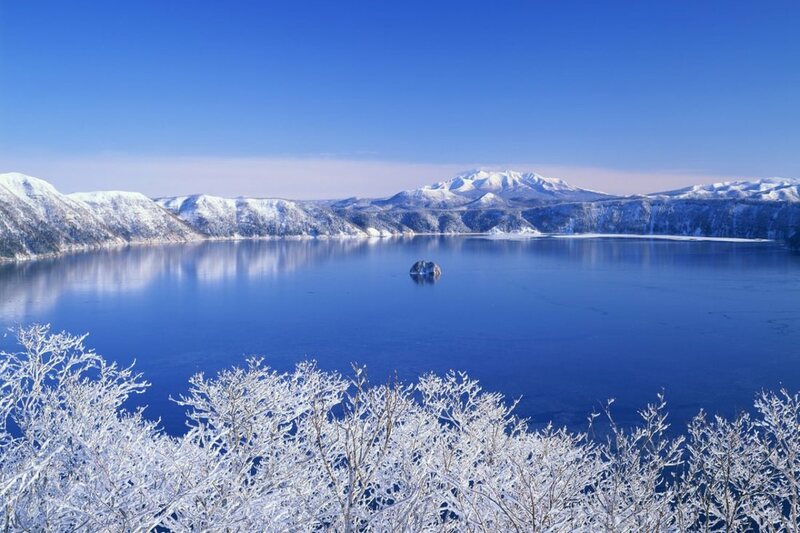 On this 5-day tour, you will see Hokkaido’s best cherry blossom festivals in Hakodate & Matsumae, to a nighttime bay cruise & glass bottom sea cruise, to an active volcano ropeway, our carefully selected activities will allow you to fully discover Hokkaido’s natural & cultural highlights. 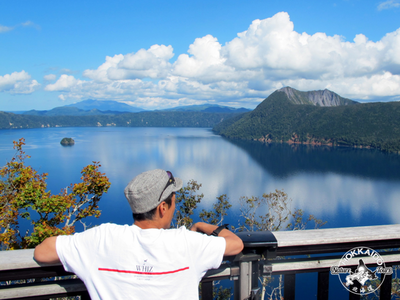 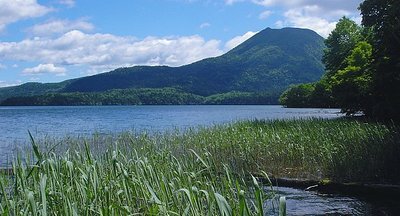 We’ll also visit Lake Toya, Noboribetsu’s Hell Valley, the historical cities of Hakodate & Otaru, Niseko & Shakotan Peninsula and much more! 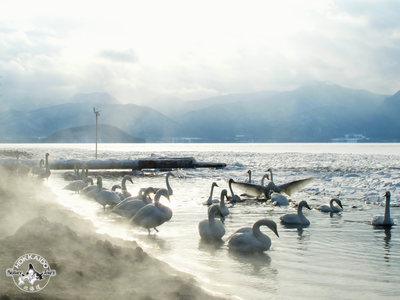 Top it off with superb Hokkaido gourmet, soothing hot springs and famous Japanese hospitality at our favorite hotels and premier onsen resorts. 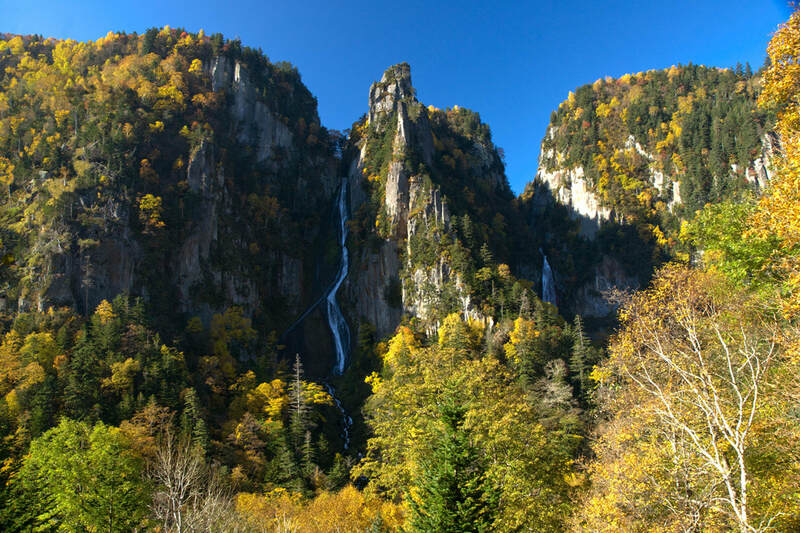 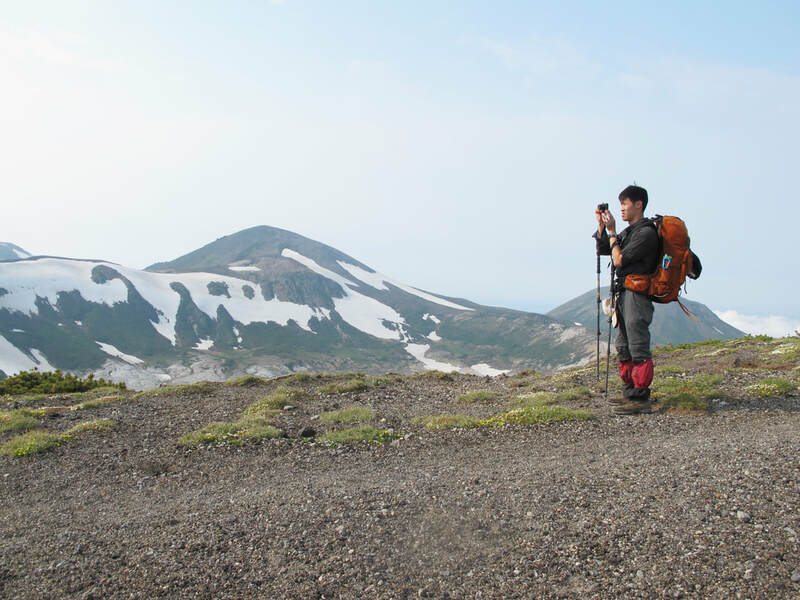 On this active, adventure-seeking, wildlife & nature-centered tour, you will maximize your time in Hokkaido’s stunning nature while exploring Japan’s largest national park at Daisetsuzan and the UNESCO World Heritage Shiretoko Peninsula. 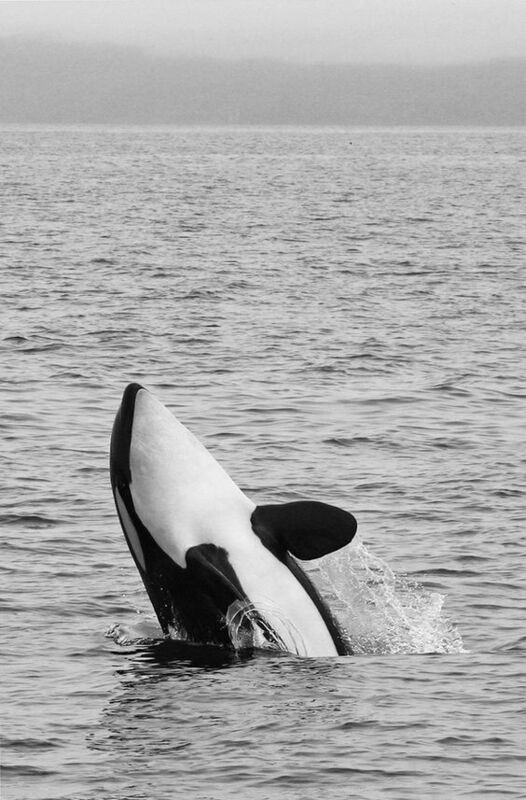 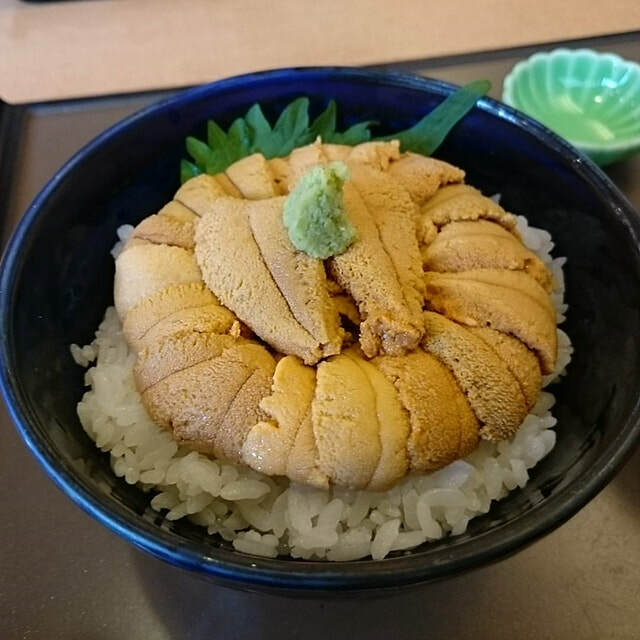 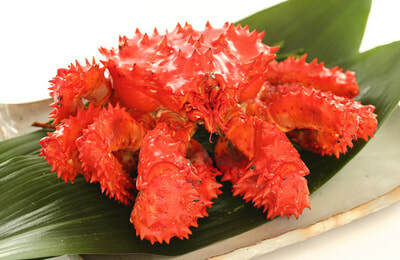 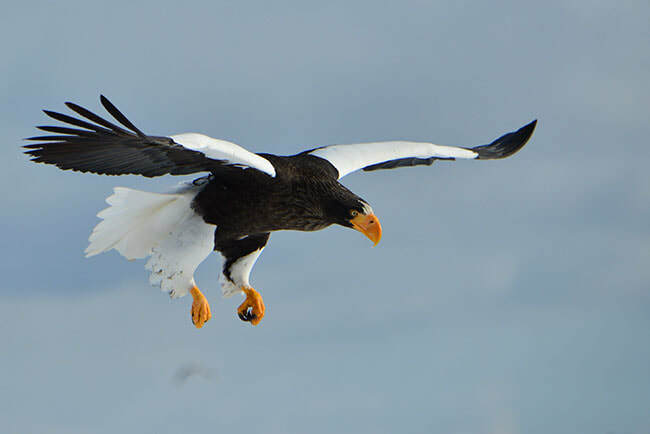 The wildlife spotting opportunities are unmatched in Japan, For seafood gourmet, look no further than the fishing centers of Abashiri, Utoro & Rausu for some of Japan’s highest-rated seafood. 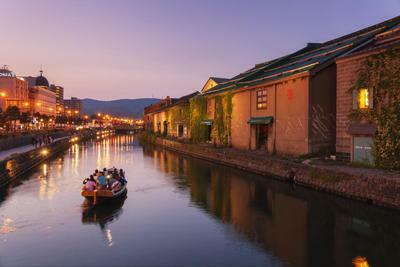 You’ll be staying at some of Hokkaido’s finest establishments with multiple kaiseki dinners, an in-room onsen, and a night at a traditional Japanese ryokan. 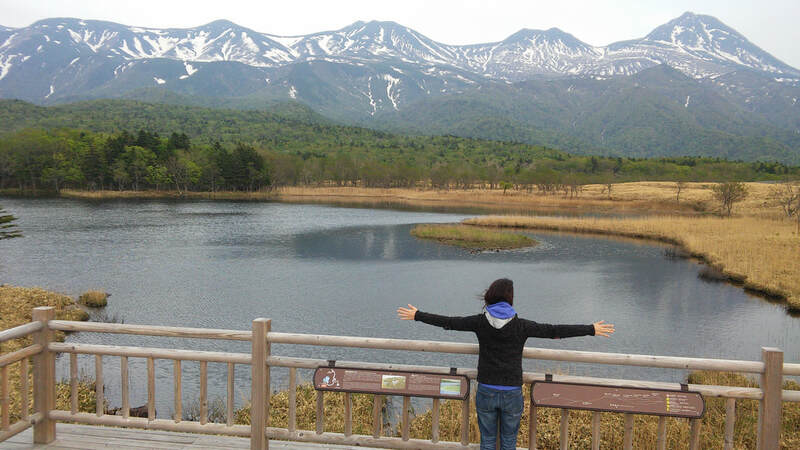 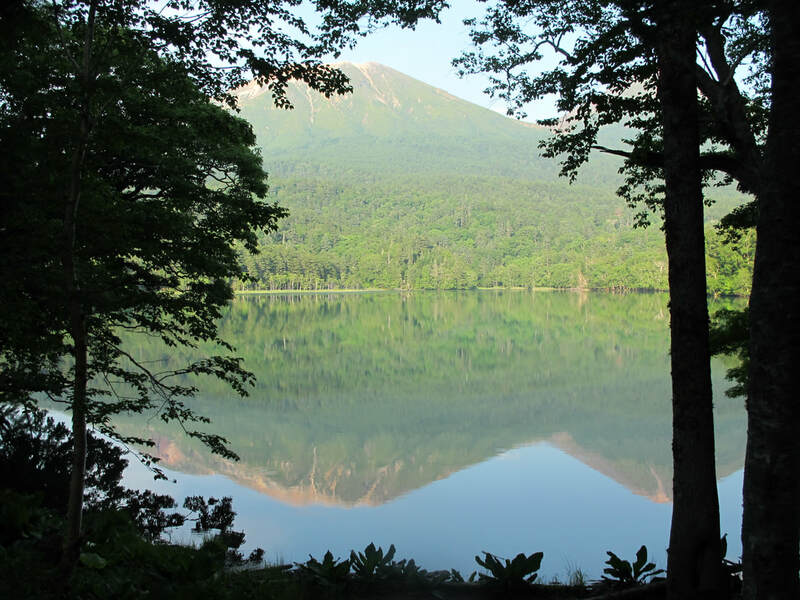 On this 7-day tour, you will see the best Hokkaido has to offer in summer. 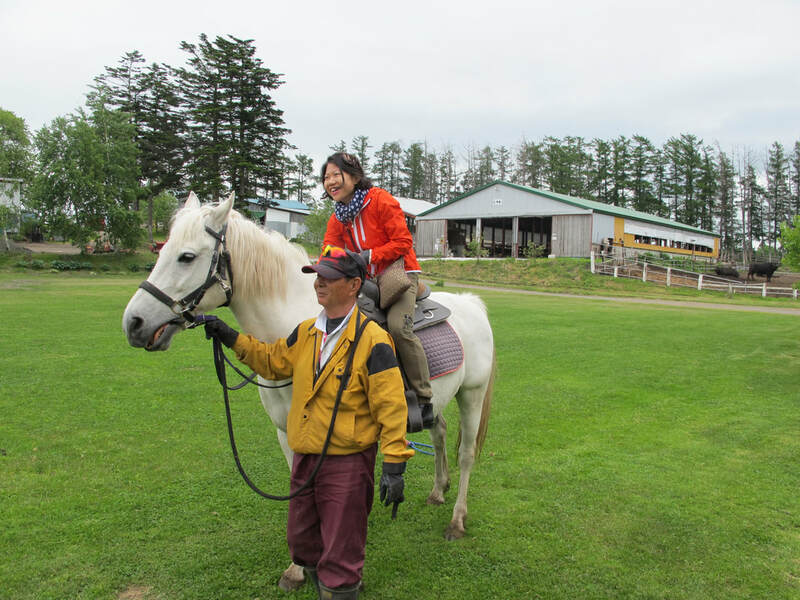 From encountering the farming & creative lifestyles of Furano & Biei, to the agricultural activities of Tokachi, to exploring active volcanoes, with our carefully selected activities you will fully discover Hokkaido’s natural & cultural highlights. 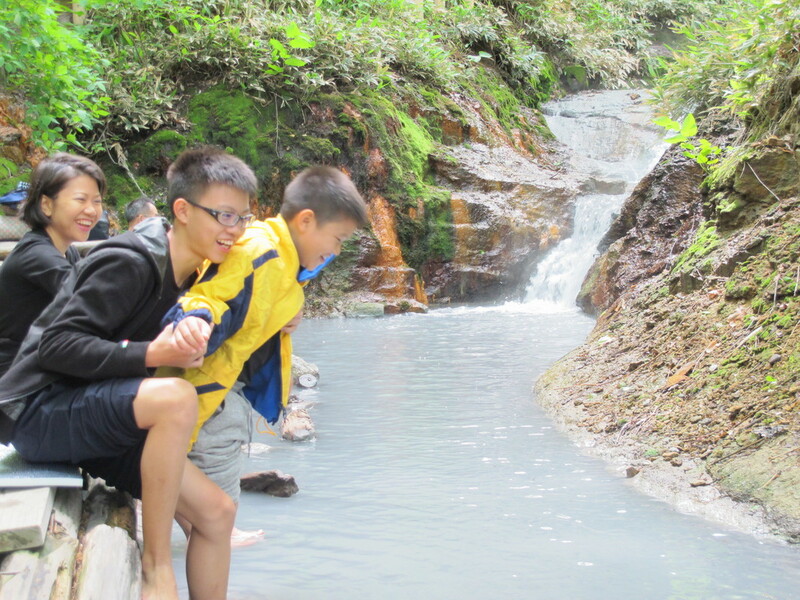 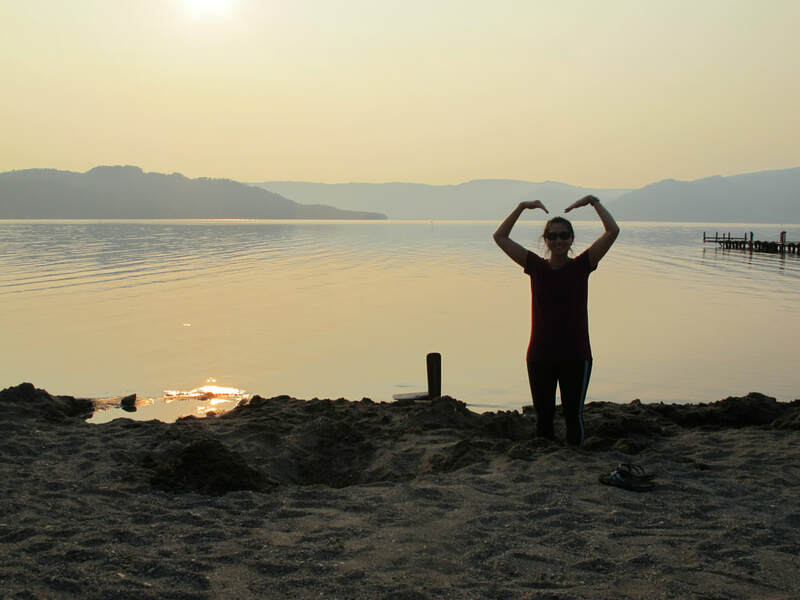 We’ll also stay at a superb cottage with BBQ dinner included, go fruit-picking, visit flower farms and gardens, have hands-on DIYs in music-box making, tea ceremony, kimono fitting and much more! 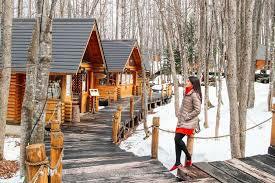 Top it off with superb Hokkaido gourmet, soothing hot springs and famous Japanese hospitality at our favorite hotels and premier onsen resorts. 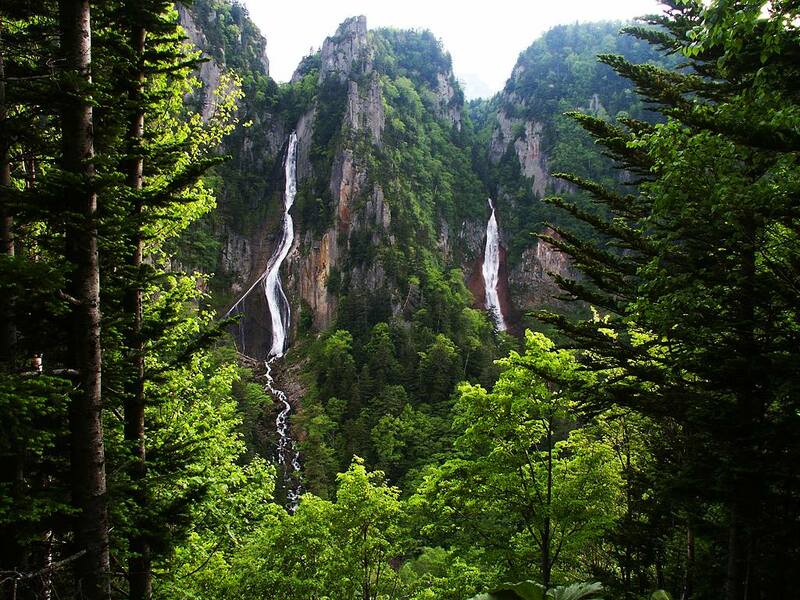 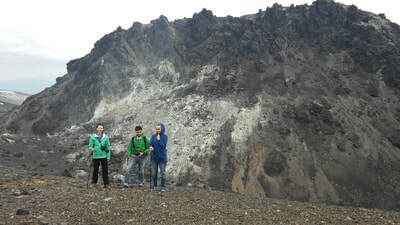 This 7-day, active hiking tour is a fantastic combination of intermediate level hikes, top sightseeing destinations and nature activities. You’ll feel completely immersed in Hokkaido’s plentiful nature, including canoeing at Kushiro marshland, hiking up active volcano, exploring hidden gorges, dipping in wild & hotel hot springs, and of course, enjoying fantastic gourmet cuisine at hotels, local restaurants and seafood markets. 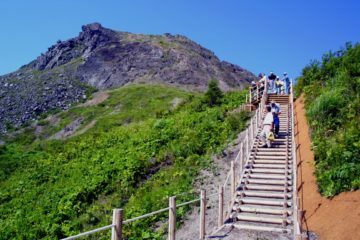 All of the hikes and activities can be tailored to your needs and preferences, so you needn’t feel worried about overextending yourselves. We’re sure you’re going to have an unforgettable tour! 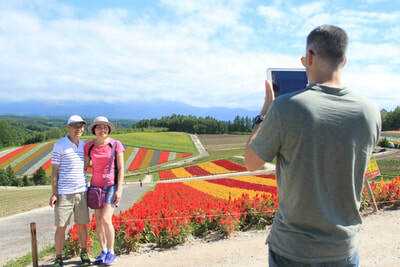 On this 6-day tour, you will discover the best summer sightseeing, nature, gourmet, flower fields, and farm experiences Hokkaido has to offer. 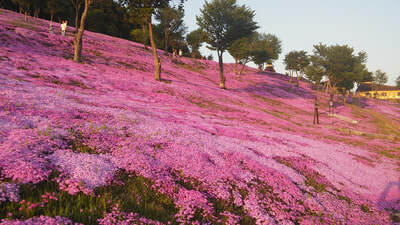 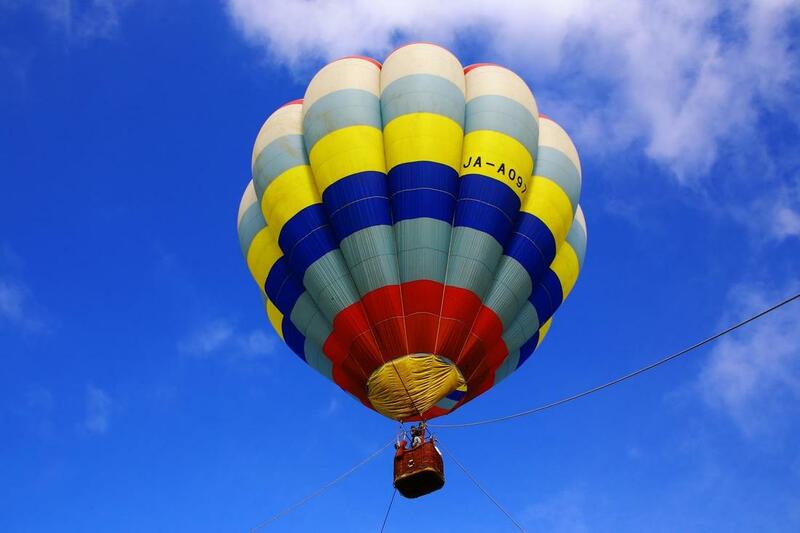 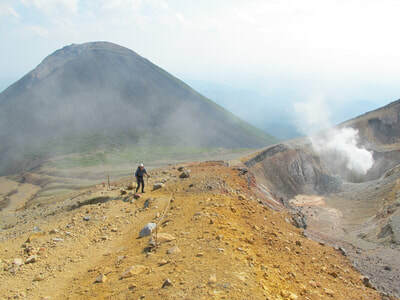 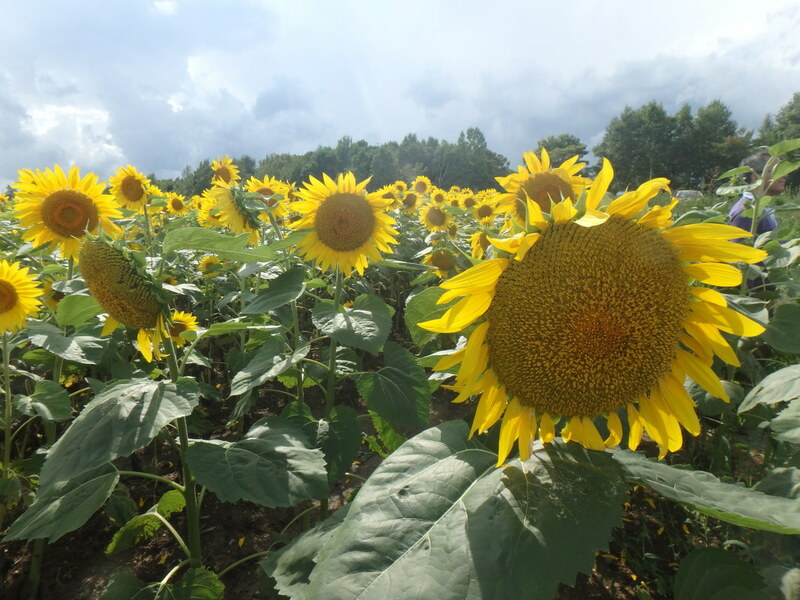 You’ll visit the best gardens of Tokachi and flower fields of Furano, go fruit picking at the base of an active volcano, ride a mountain ropeway and sightseeing ferry, and much more. 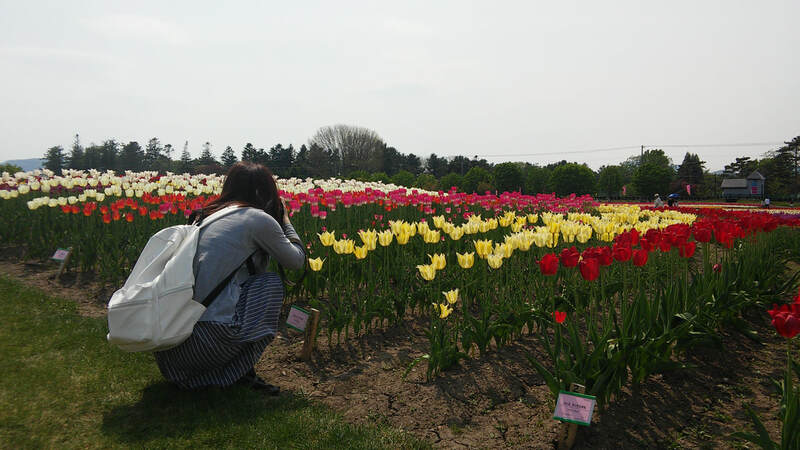 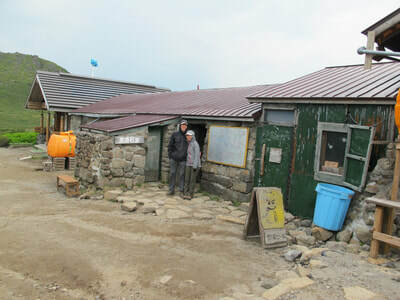 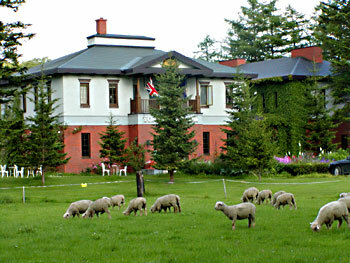 Of course, we included the best farming experiences in Tokachi, the bread basket of Japan: feeding baby lambs, milking a cow, driving a tractor and an overnight stay at the famous Yorkshire Farm, to name a few. 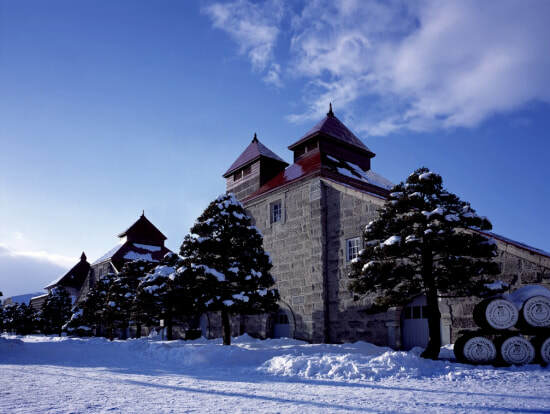 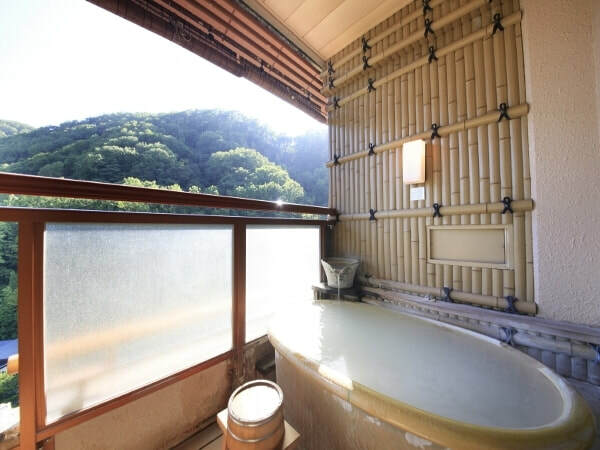 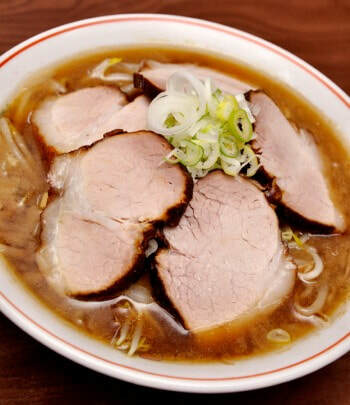 Top it off with mouthwatering Hokkaido gourmet, soothing onsens, great value hotels and exceptional service, and you'll be glad you chose HNT for your private tour. 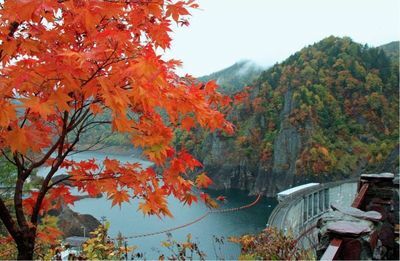 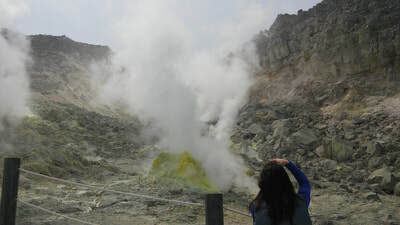 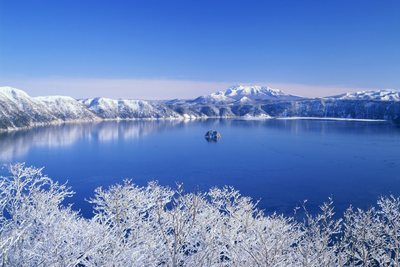 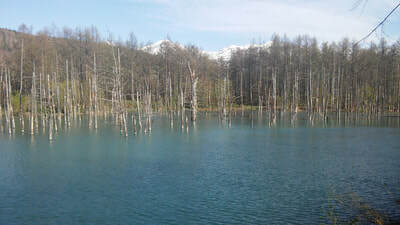 On this 8-day tour, you will see the island’s true spirit at the farming communities of Biei & Furano, to strolling the historical streets of Hakodate & Otaru, to exploring the geothermal wonders of Lake Toya & Noboribetsu Hell Valley, our carefully selected activities will allow you to fully discover Hokkaido’s natural & cultural highlights. 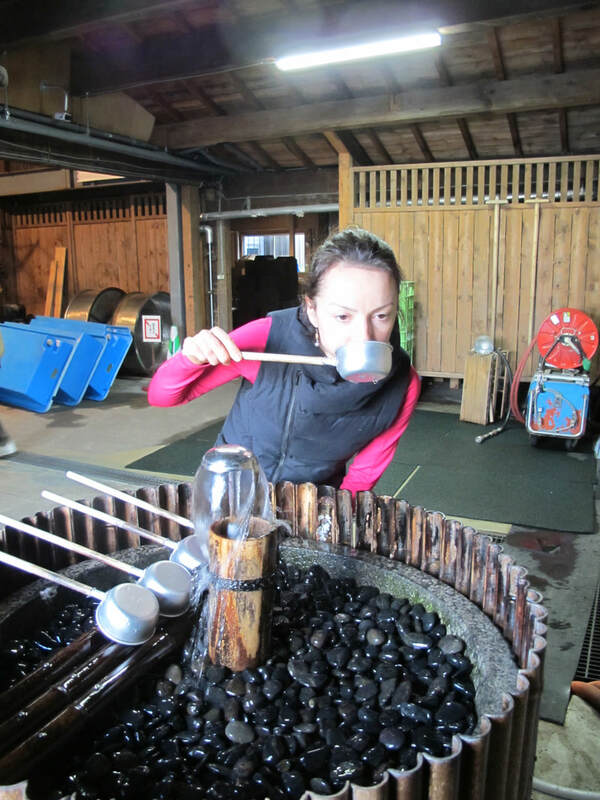 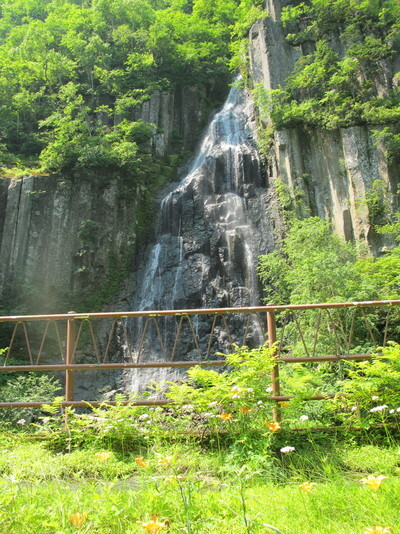 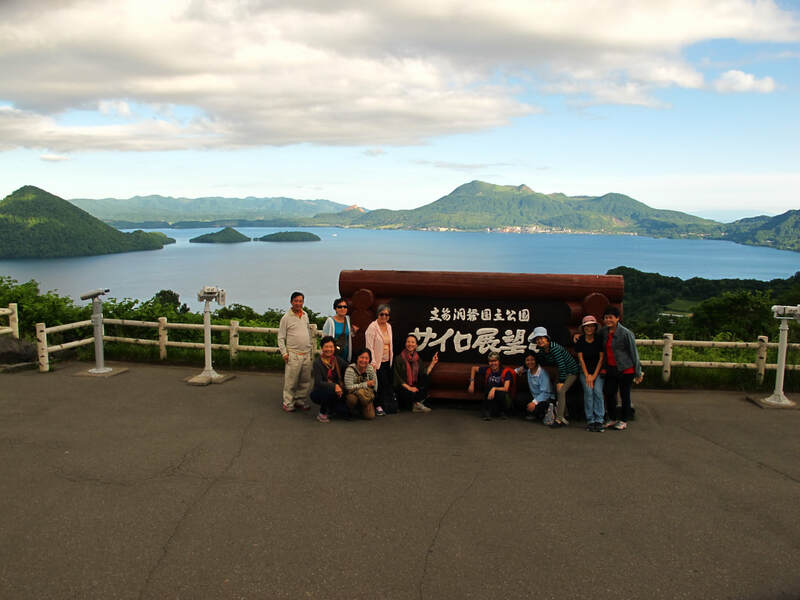 We’ll also visit the famous Jozankei foliage sites, participate in a ninja experience, go fruit picking, take a private onsen, check out Japan’s best bear park, milk a cow, visit a winery & sake brewery, go cycling among the rice paddies and much more! 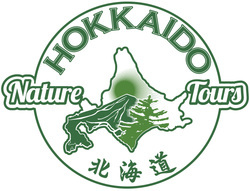 ﻿﻿This fantastic 8-day tour with us at Hokkaido Nature Tours combines the best in Hokkaido’s luxury accommodations with unforgettable nature destinations. 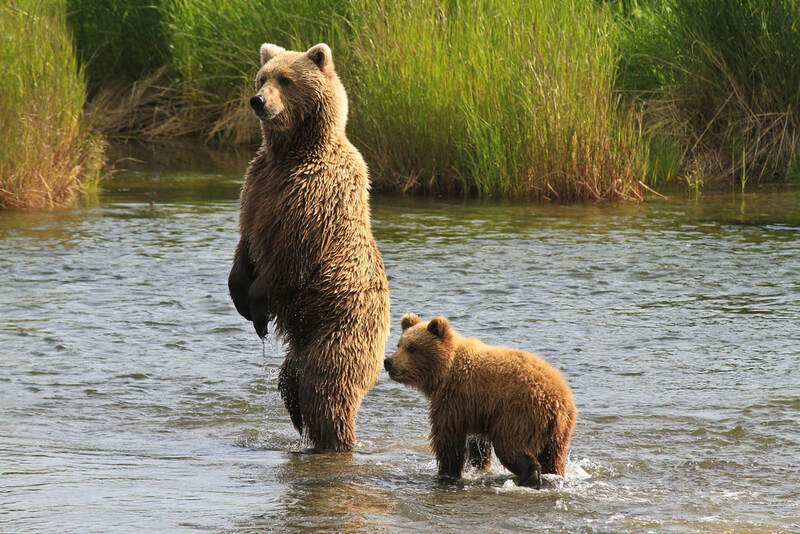 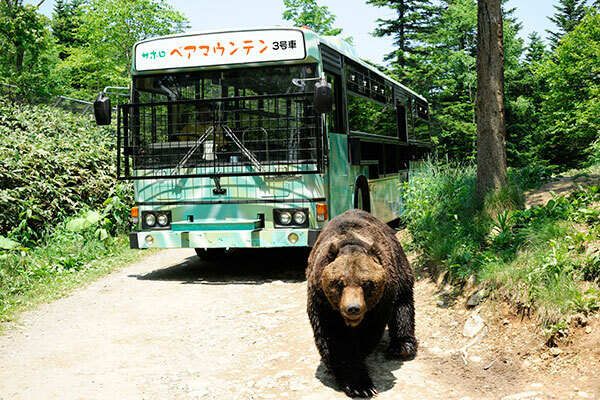 You’ll go bear spotting & whale watching at Shiretoko Peninsula, cow milking & Segway riding at farms around Obihiro, and crane spotting in rice paddies at Kushiro. 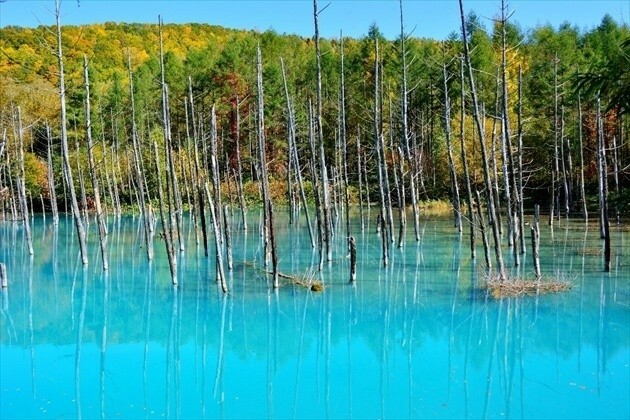 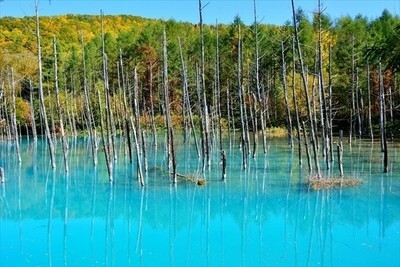 At Furano & Biei, Hokkaido’s best mountain towns, you’ll see the iconic Biei Blue Pond and be mesmerized by the fall flowers at top flower fields. 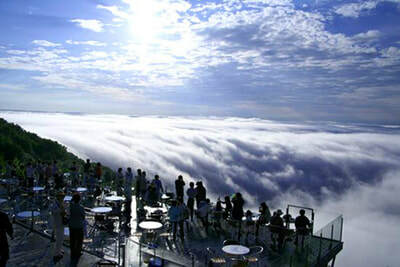 Add to that Hokkaido’s best traditional ryokans, top-end hotels including Tomamu Resort for the Sea of Clouds Unkai Terrace, with kaiseki dinners and an in-room onsen guaranteed! 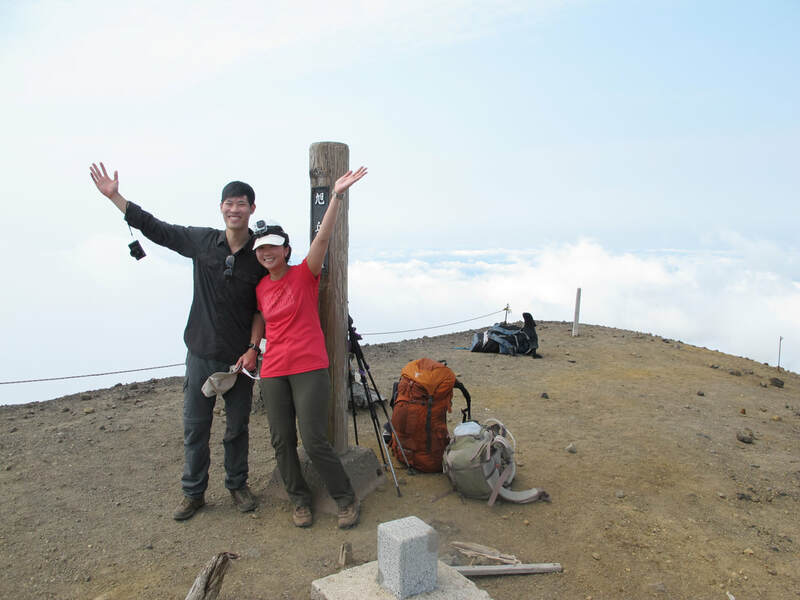 On this active and varied 6 day private custom-made tour, you’ll experience a wide range of Hokkaido's culture, nature and cuisine. 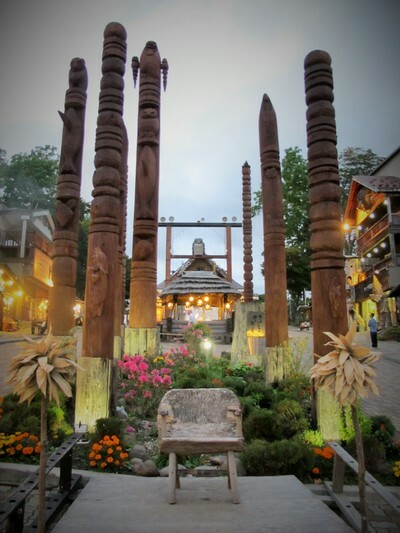 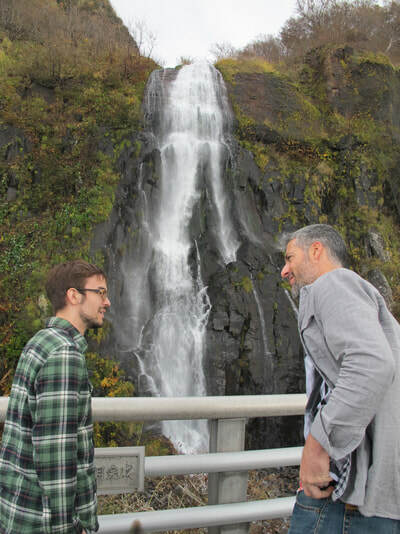 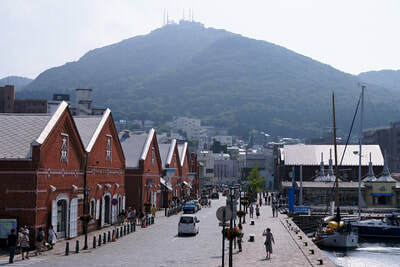 This tour includes a series of beginner-level hikes, top sightseeing, fishing village & coastal road drives, and much more to create a wonderful, off-the-beaten-track tour according to your preferences. 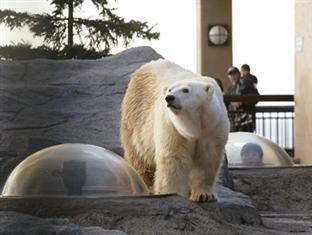 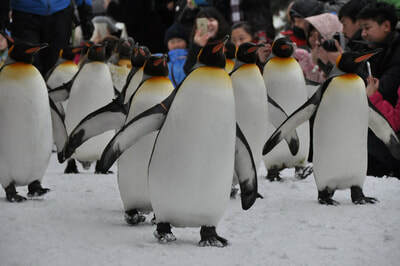 You’ll see live Ainu dance performances, indulge in Hokkaido gourmet at Sapporo’s Autumn Fest, spot Tancho red-crowned cranes, go on a brown bear safari, pet rehabilitated seals from the Sea of Okhotsk, and more. 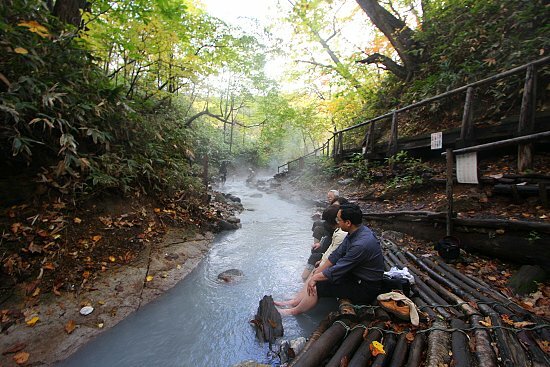 Top that off with a stay at a traditional ryokan with seafood kaiseki dinner, quality onsen hotels, hot springs at premier resorts and wild onsens - and we're sure you will love every day of this tour! 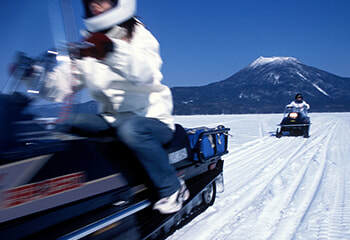 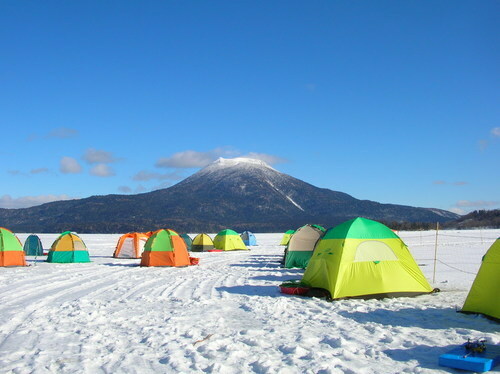 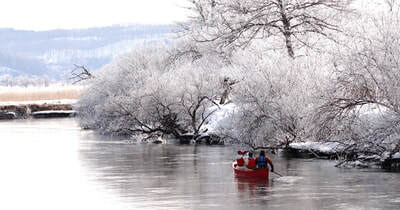 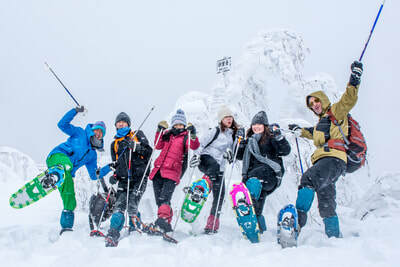 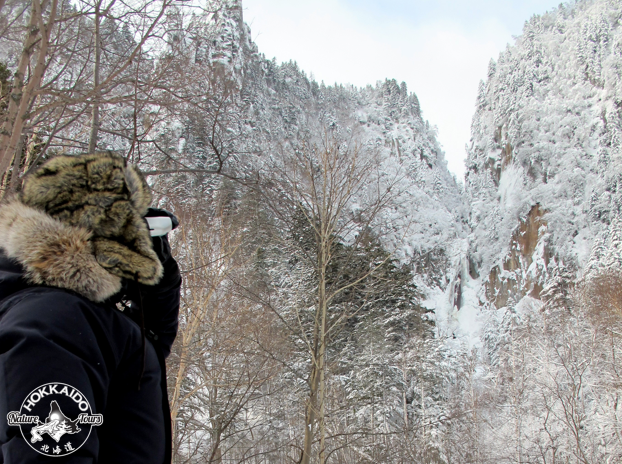 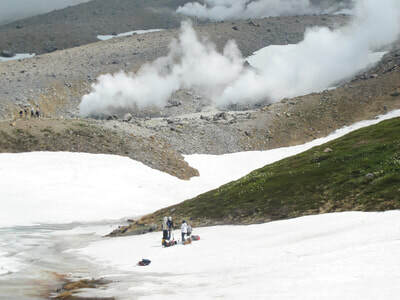 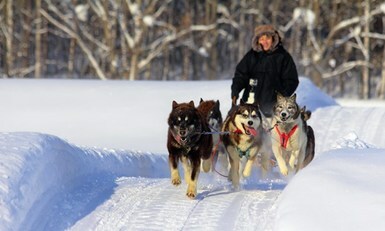 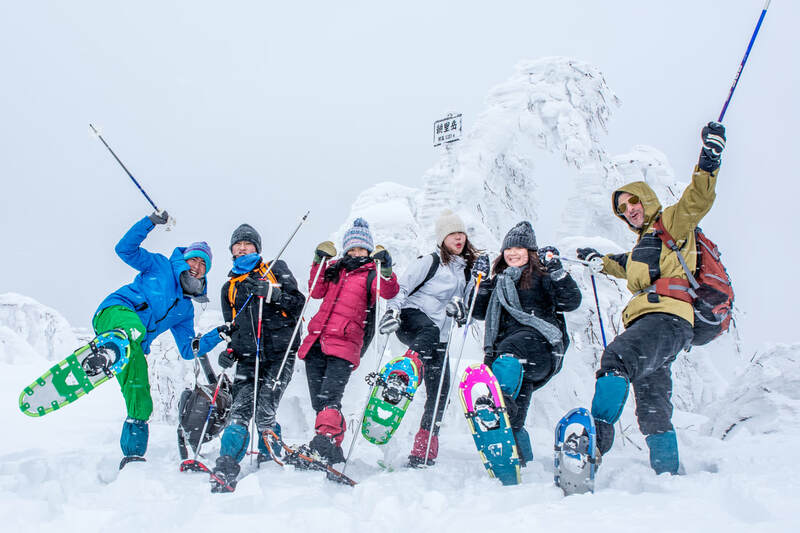 On this 7-day tour, you will go dogsledding at the foothill of Daisetsuzan National Park, to wildlife & crane spotting at Shireoko Peninsula, Tsurui Village & Notsuke Peninsula, to a variety of snowshoeing beneath frozen waterfalls and along volcanic craters, our carefully selected activities will allow you to fully discover Hokkaido’s natural & cultural highlights. 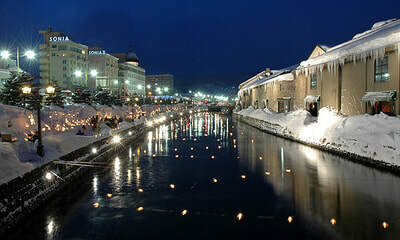 We’ll also visit the famous port towns of Kushiro & Abashiri, go winter canoeing at Kushiro Marshland, check out local crafts at Higashikawa and much more! 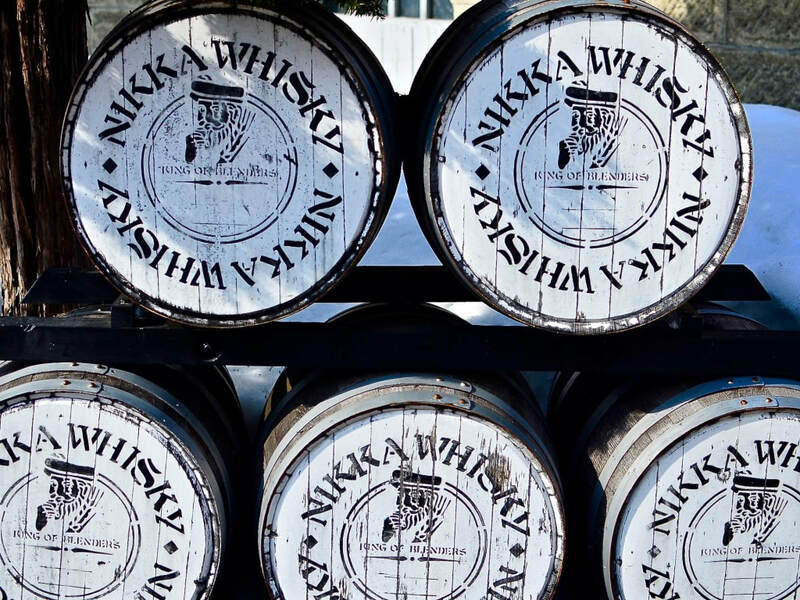 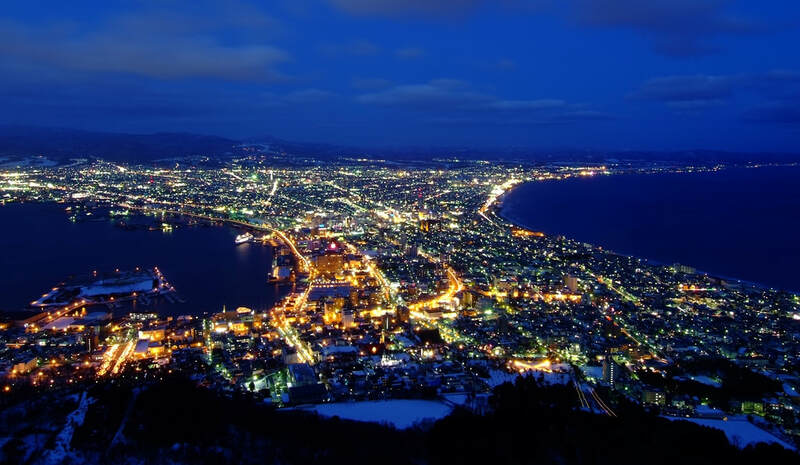 Top it off with superb Hokkaido gourmet, soothing hot springs and famous Japanese hospitality at our favorite hotels, ryokans and minshukus - including at least a 1 night stay at a traditional ryokan with kaiseki dinner! 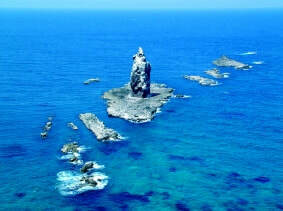 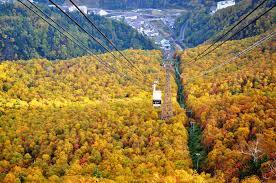 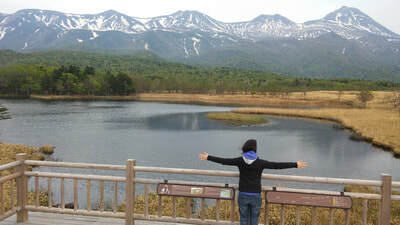 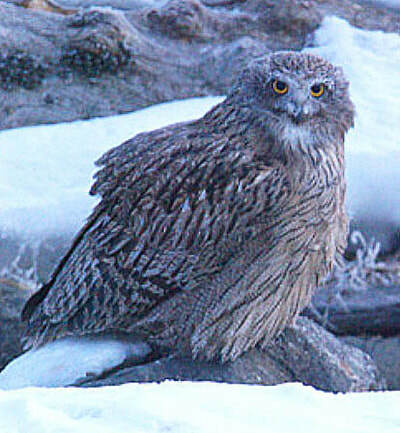 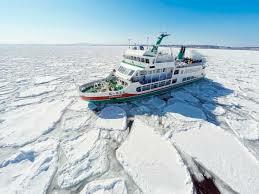 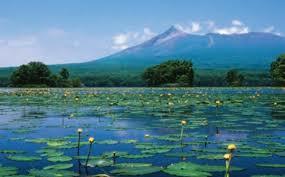 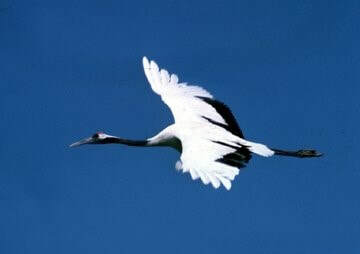 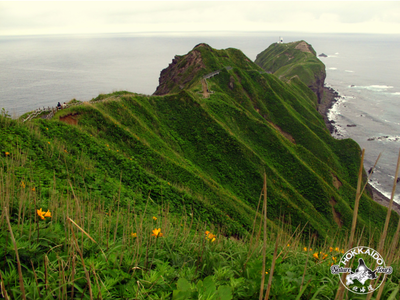 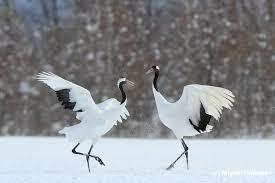 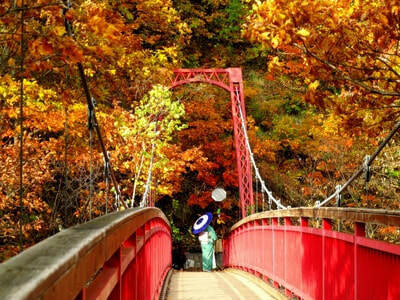 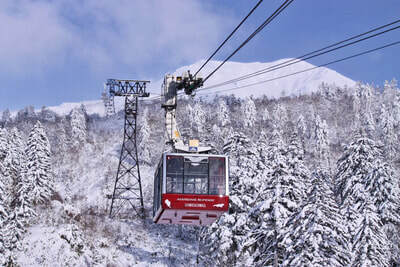 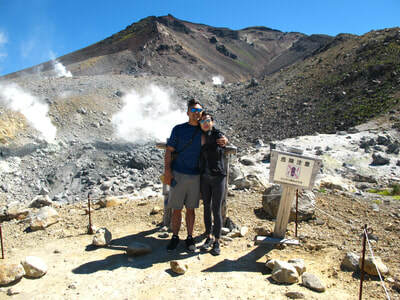 On this 4-day tour you will see the best Hokkaido has to offer for family travel with a variety of great activities. 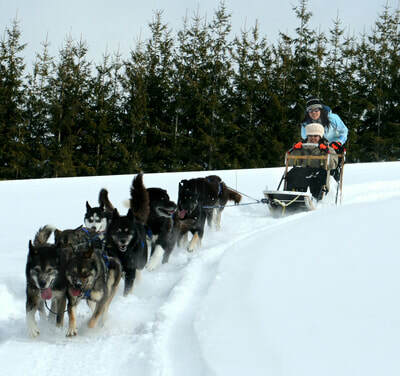 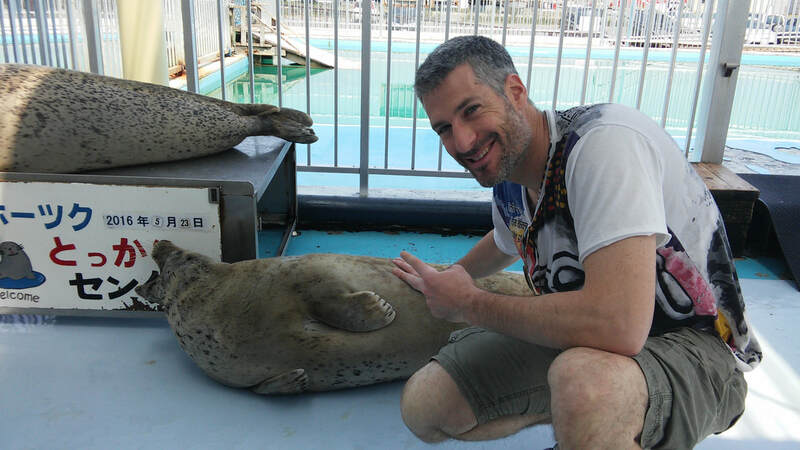 From dog sledding across snowy fields & forests, to snowmobiling & snow play in Furano, to zoos, marine parks & historical theme parks great for kids, to an ice cream making DIY workshop, our carefully selected activities will allow you to fully discover Hokkaido’s natural & cultural highlights. 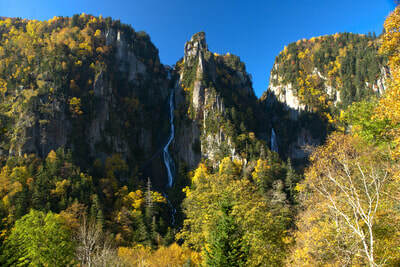 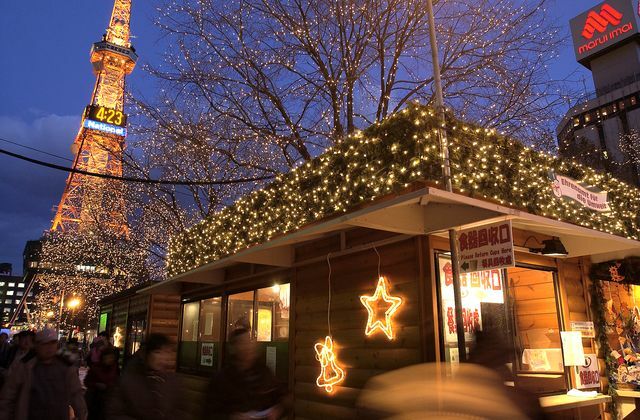 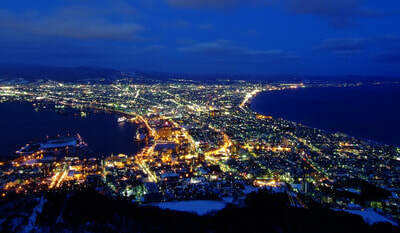 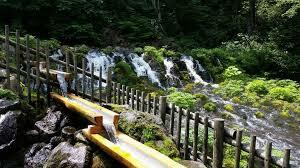 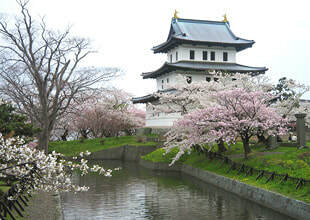 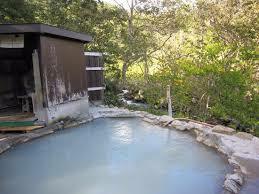 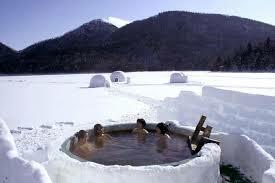 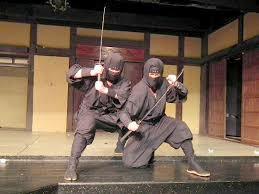 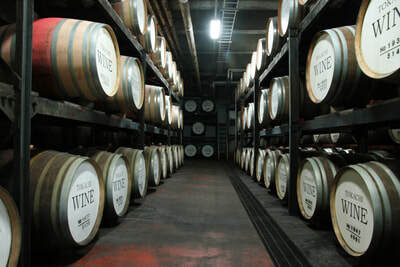 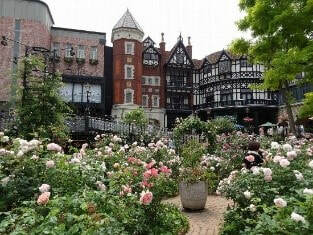 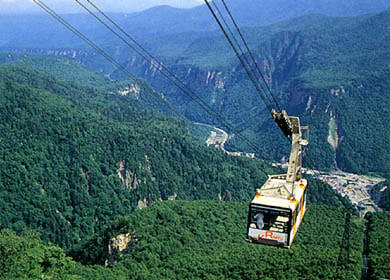 We’ll also visit Noboribetsu’s Hell Valley, Sapporo’s Munich Christmas Market, Otaru’s historical streets and much more! 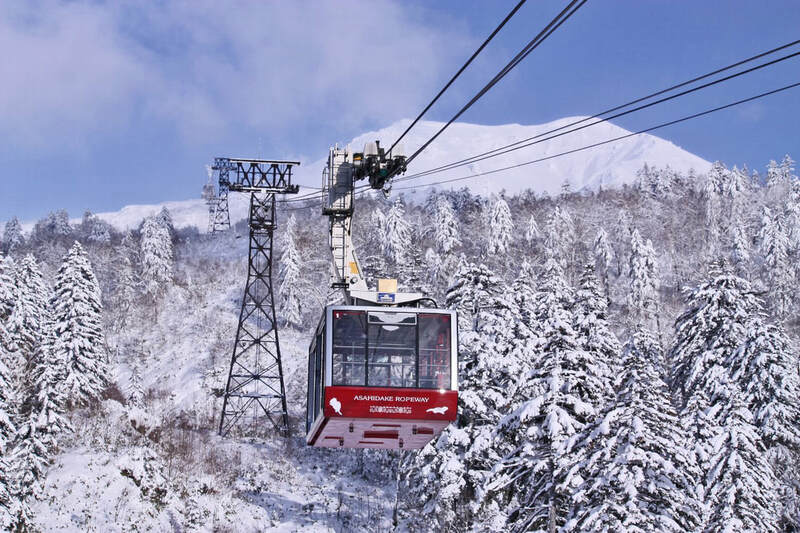 Top it off with superb Hokkaido gourmet, soothing hot springs and famous Japanese hospitality at our favorite hotels and premier onsen resorts, and you will have a fantastic vacation with memories that will last a lifetime! 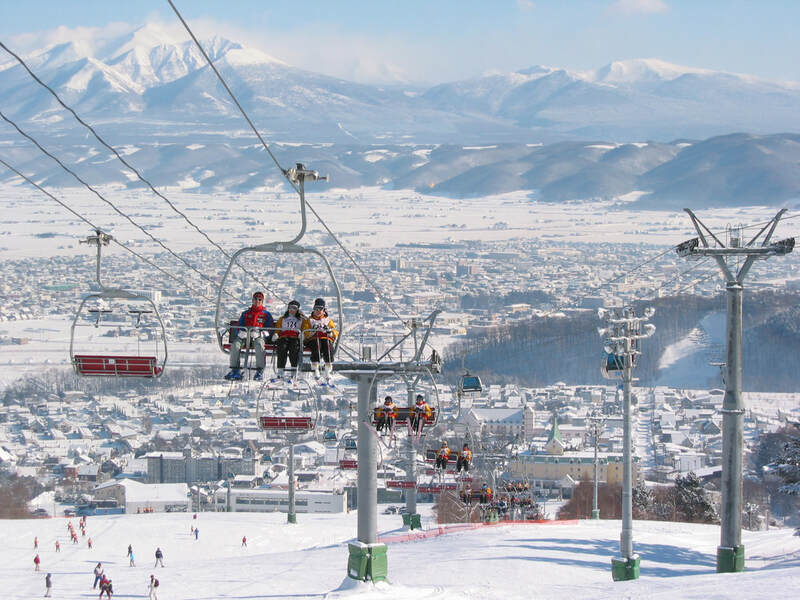 On this 7-day tour you will see the best Hokkaido has to offer in winter with a variety of great activities. 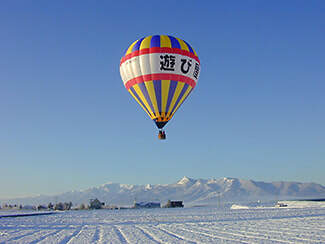 From hot air ballooning in Furano, to dogsledding through snowy fields & forests, to guided canoeing & wildlife spotting, to the drift ice breaker ferry, our carefully selected activities will allow you to fully discover Hokkaido’s natural & cultural highlights. We’ll also visit Tsurui Village for crane spotting, go snowshoeing beneath frozen waterfalls & volcanic crater rims, see the Asahiyama Zoo Penguin Parade and much more! Top it off with superb Hokkaido gourmet, soothing hot springs and famous Japanese hospitality at our favorite luxury-standard hotels, ryokans and premier onsen resorts for a wonderful & unforgettable trip!